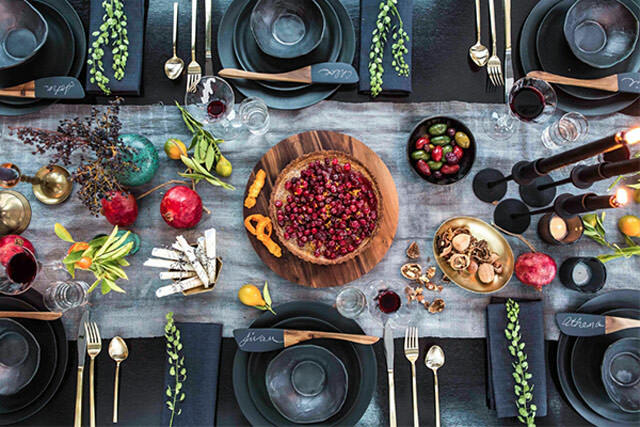 I’m dying to do an all black tabletop and when I saw this one – well, I was smitten. It makes such a statement – it’s so moody and rich. 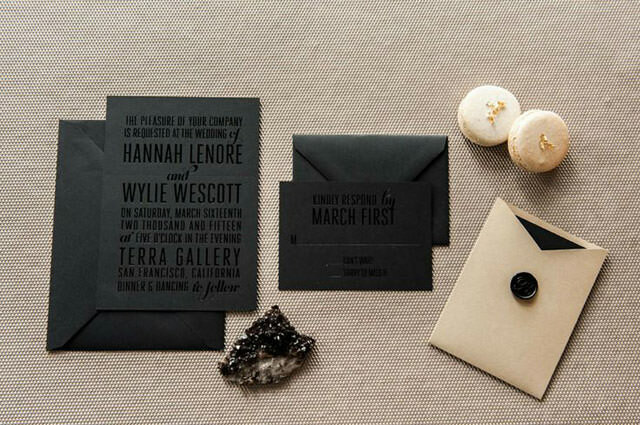 Paired with these amazing invites from Foiled Invitations (owned by Aerialist Press – the dynamic duo behind my amazing black business cards) and it would be the “go-to” dinner party of the year.